The Forum on China-Africa Cooperation (FOCAC) Summit in Beijing may be over, but the building of a shared future between China and Africa is just beginning. 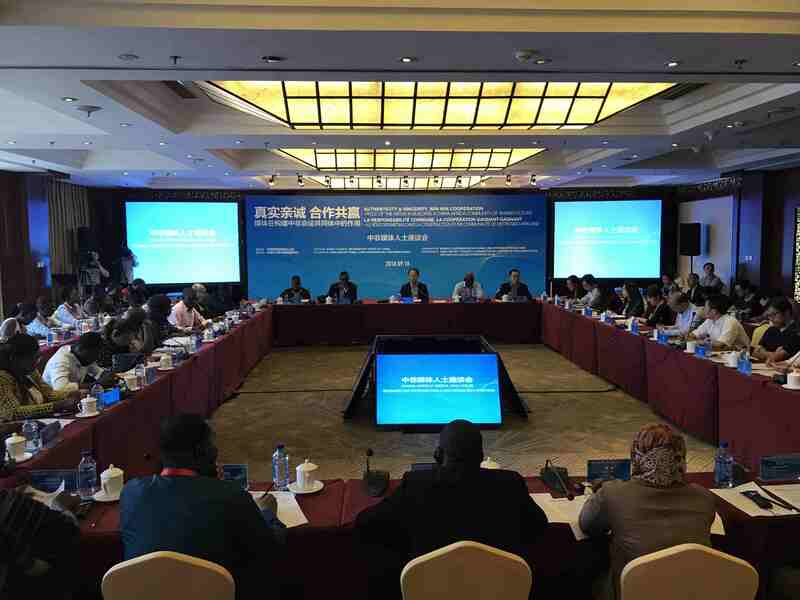 The State Council Information Office of China held a symposium on Monday in Beijing where Chinese and African journalists who covered the Beijing summit discussed their roles in forming this future. 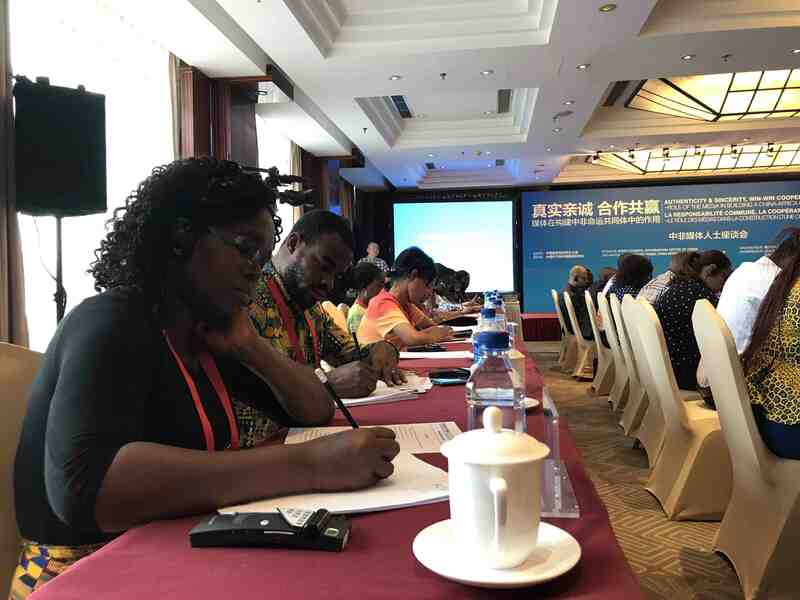 Over 60 African and Chinese reporters gathered to enhance cooperation between their respective media. The conference was held a week after the Beijing Summit of the Forum on China-Africa Cooperation. The aim was to figure out the media's role in building the much-talked-about shared future between China and Africa. Zhang Ye, director general of the international liaison bureau of the State Council Information Office of China, said there were three major tasks. First of all, China and Africa need to expand cooperation channels and build up a China-Africa media cooperation network. Secondly, Chinese and African media should work together to build an objective, just and balanced circumstance of international public opinion. And thirdly, China should continue to support the development of young journalists from China and Africa and enhance their exchanges and training. China-Africa media cooperation dates back over five decades. Many fruitful achievements have been made, especially in implementing the 2015 Johannesburg summit's media cooperation plans. Last week's FOCAC summit concluded with the Beijing Declaration, which mapped out plans for deepening cooperation over the next three years. It reportedly consists of higher requirements for media cooperation. All participants agreed it is their duty to identify all important issues discussed at the forum, and more importantly ensure the facilitation of local platforms in the building of a shared future for China and Africa.